Product categories of Harness Wires, we are specialized manufacturers from China, Harness Wires, Wiring Harness Kit suppliers/factory, wholesale high-quality products of Universal Wiring Harness R & D and manufacturing, we have the perfect after-sales service and technical support. Look forward to your cooperation! Harness Wires, also known as a Wiring Harness Kit or Wire Harness Assembly, is a grouping of wires, cables, or subassemblies designed to transmit signals or electrical power. 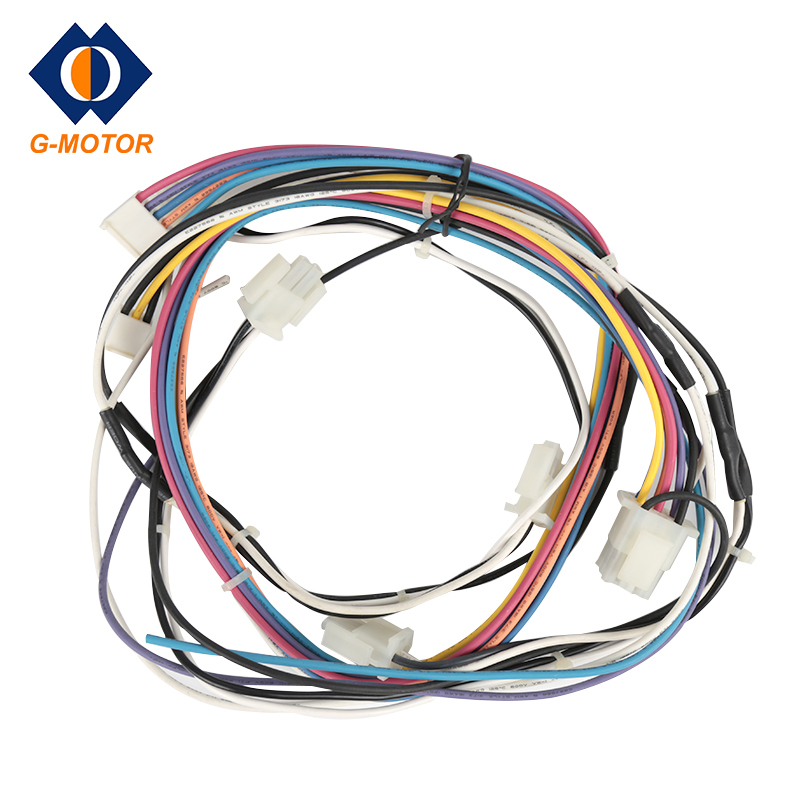 A wire harness has multiple branches/ends running off in many different directions with multiple terminations on each branch.G-motor is a manufacture that can supply dozes of wire harness with different component and terminations.Please contact with us if you need the Wire Harness Assembly.